Get ready to laugh your way through Sydney’s biggest annual comedy event! 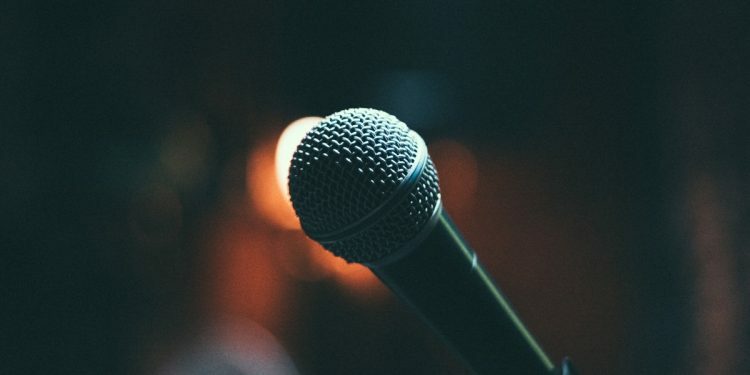 From Monday 22 April to Sunday 19 May, theatres across Sydney will be transforming to host some of the world’s funniest comedians for Sydney Comedy Festival 2019. 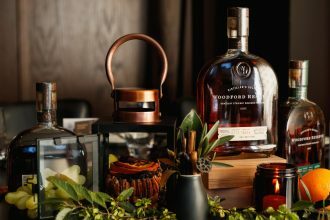 Taking centre stage for stand out, stand up performances, over 120,000 Sydneysiders are expected over the 28 days to attend. 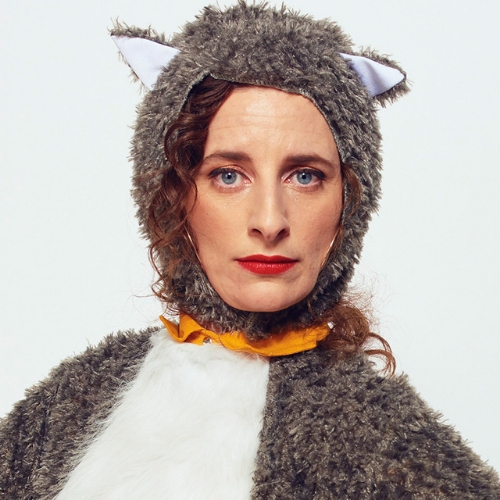 For two nights only, Felicity Ward will be taking on the Giant Dwarf for her “Bust a Nut” production part of Sydney Comedy Festival 2019. 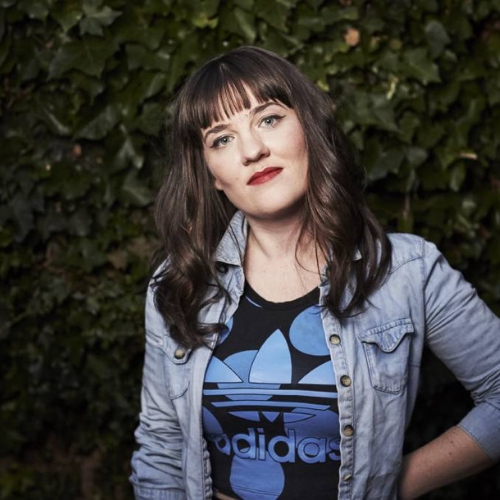 Winning Best International Act at the New Zealand Comedy Festival 2016, Felicity will be travelling down under direct from her sold out UK tour. Previously seen on Live at the Apollo and Live from the BBC, Felicity is described as nothing short of “bloody funny.” Handpicked by Amy Schumer as her UK support act, you know that this is a show not to miss. All hail the king of comedy, Akmal. 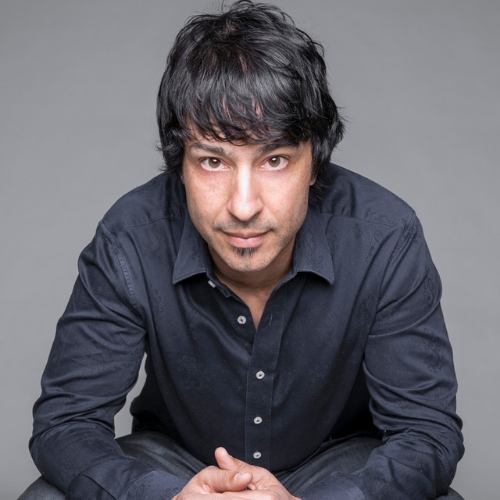 Born in Cairo, Egypt, the Australian comedian and actor will be venturing to Enmore Theatre and The Concourse for two shows as part of Sydney Comedy Festival 2019. 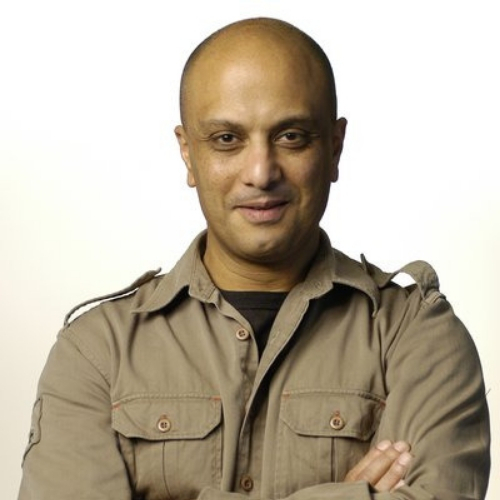 Previously seen on Superwog, BoyTown as well as supporting Adelaide and Edinburgh Fringe Festival, there’s no doubt that Akmal certainly knows how to cue the laughs. His production, “Open for Renovations” is dubbed as a life changing experience or your money back. “Random, improvised and hilarious”, says Crickey. 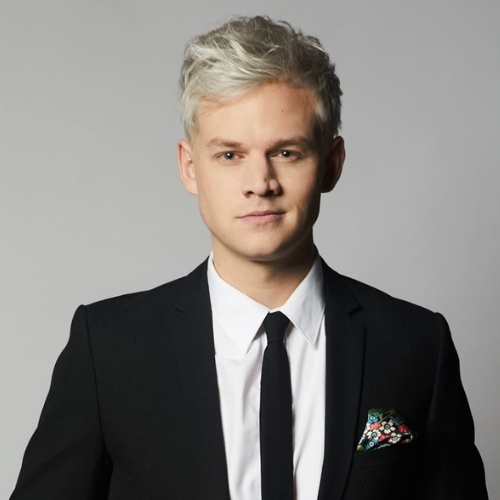 Prior to his Leicester Square Theatre show in London, Sydney born stand-up comedian, actor and television presenter Joel Creasey will performing part of Sydney Comedy Festival 2019 at Enmore Theatre. Over two nights, Joel and his “Drink. Slay. Repeat” production will guarantee definite laughs thanks to his filthy, dishy and dirty stories. 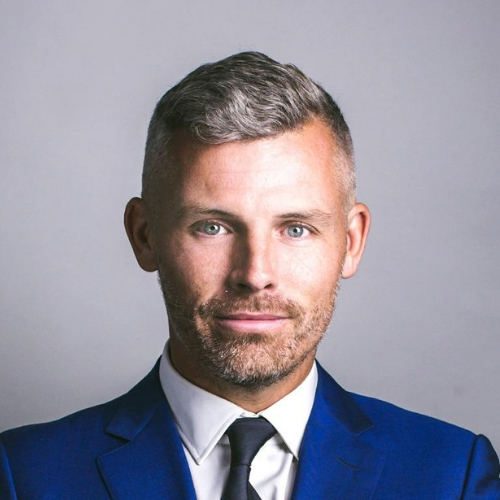 With previous accomplishments including Eurovision, Take Me Out, Just for Laughs festival in Canada and even toured his show Rock God in Kuala Lumpur, Singapore and even Hong Kong. Over three nights at Enmore Theatre, Rose Callaghan will be taking over with her “12 Rules for Life” production. Regular on Triple J and has a broad history at ABC and Nova, Rose also has the title of Best Comedy at Sydney Fringe 2016 under her belt. So what to expect? Prepare yourself for a show full of free speech, stans, feminism, laughs and many more. Exploring whether men need masculinity coaches, a hug or a mental health plan. Predicted to sell out, this is a show that you definitely cannot miss. 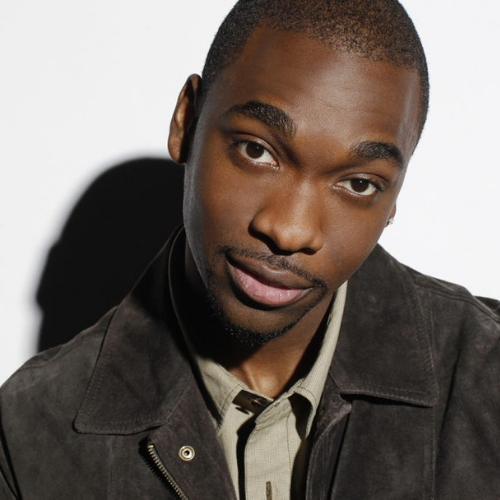 Born in Virginia, Jay Pharoah is an American stand-up comedian, actor, rapper and impressionist. With an impressive supporting role history including working alongside Bryan Cranston in Get a Job, Chris Rock’s Top Five, Ride Along with Kevin Hart and Ice Cube as well as his list of voice-overs in Family Guy, BoJack Horseman, Robot Chicken and SuperMansion. His live performances are described as hilarious, energetic, charismatic and simply hilarious. This is one live impressionist you do not want to miss. She’s 29, a writer, a performer, a self-obsessed tweeter and of course, stand up comedian. 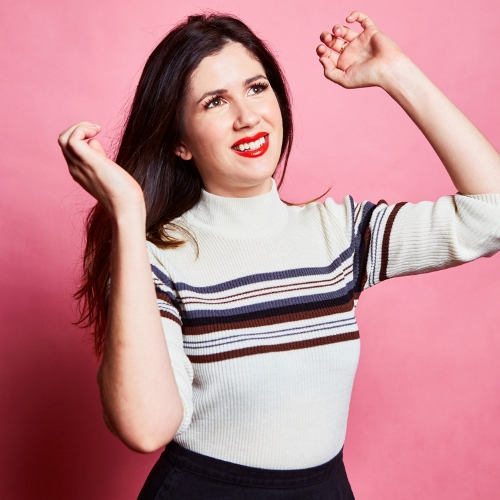 Within the past year, Becky Lucas has been busy filming for Comedy Central, participating at the Melbourne International Comedy Festival Gala, performing solo shows at the Sydney Opera House and even filmed a pilot for the ABC. After making her debut at Edinburgh Fringe Festival Becky has been banned from twitter and she un-denyingly blames her mood on the moon. She’s outrageous, outspoken and insanely funny. 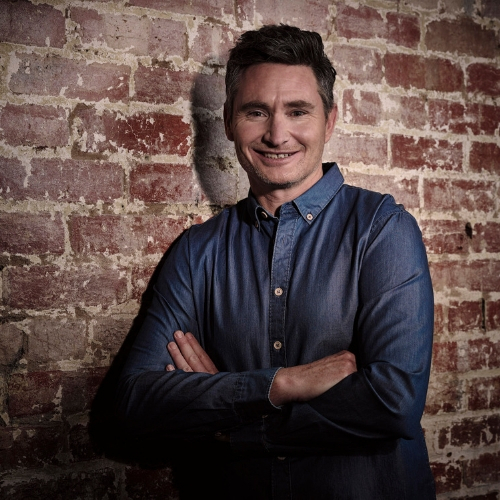 For two nights only at Newtown’s Enmore Theatre and The Concourse in Chatswood, Australian iconic, Dave Hughes will be hitting the stages for an hour stand up comedy extravaganza. Two things are for certain, there will be laughs and Dave has long hair. Cutting it last year at the festival, it has most certainly outgrown. Being the topic of his production, he may in fact talk about this radical change – discussing his critics, possible manopause, his wife’s thoughts and so on. There are a lot of questions that need answering… hopefully Dave will answer them. 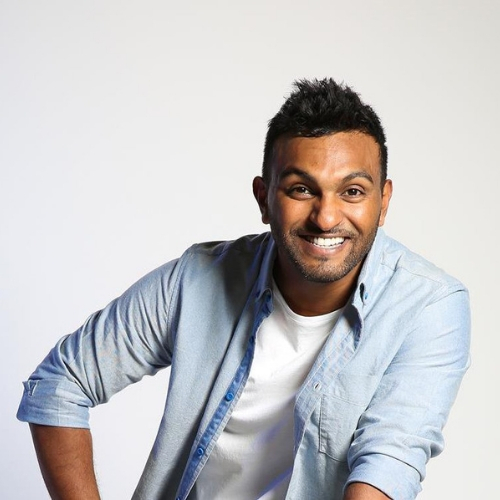 Melbourne born, Nazeem Hussain will be performing a one night only show at Enmore Theatre for Sydney Comedy Festival 2019. The past year has been an incredible life change for Nazeem. He became a dad, Orange is the New Brown begun airing on Australian television and he recorded his first Netflix special. His show, “Basic Idiot” may in fact explore just those. Performing at sold out shows across Australia, New Zealand, Edinburgh, London, China, Malaysia, Montreal and Sri Lanka, Nazeem Hussain is definitely a performer that is not to be missed this year. For more information including full lineup visit Sydney Comedy Festival.